Rapper Shawty Lo, whose real name was Carlos Walker, has died at the age of 40. In the wee hours of Wednesday morning, Walker, known for his hit “Dey Know," lost his life after he was involved in a car crash in Atlanta, 11 Alive reports. His Audi caught fire after hitting a guardrail and several trees. 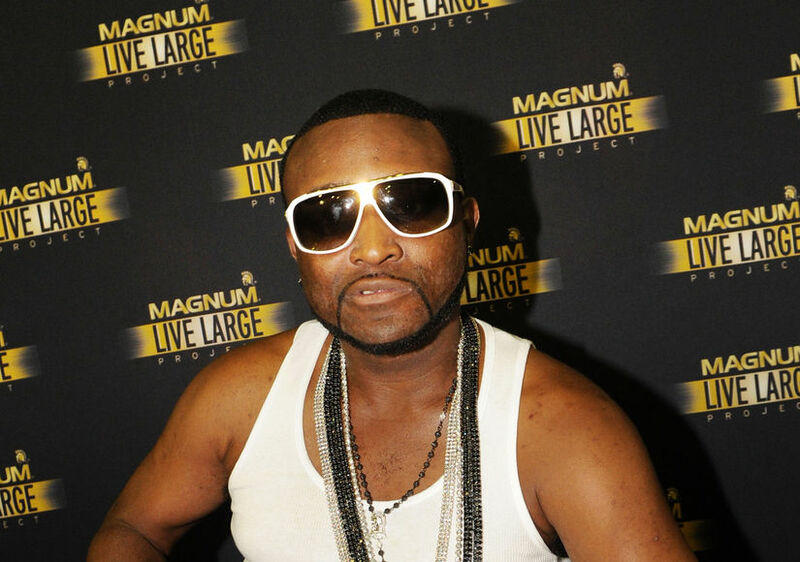 Two women were reportedly in the car with Shawty Lo at the time of the crash but escaped without life-threatening injuries. Walker, who was also part of hip-hop group D4L, leaves behind 11 children.